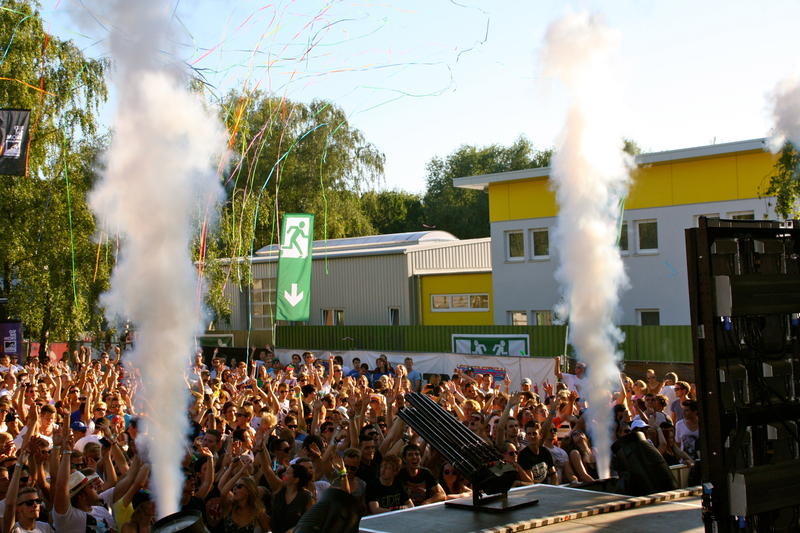 Saturday, August 18 in 2012, one of the hottest days in Germany in 2012 and a great festival. MTV Mobile Beats Festival took place in Essen and for us it was a pleasure to be part of it.The location, the Delta Musik Park in Essen, fitted perfect to this beautfiul event. At first we weren’t sure about the size of the whole area – it seemed pretty small – but after we enjoyed the festival with it’s more than 4000 guests – we can say that it was well chosen. 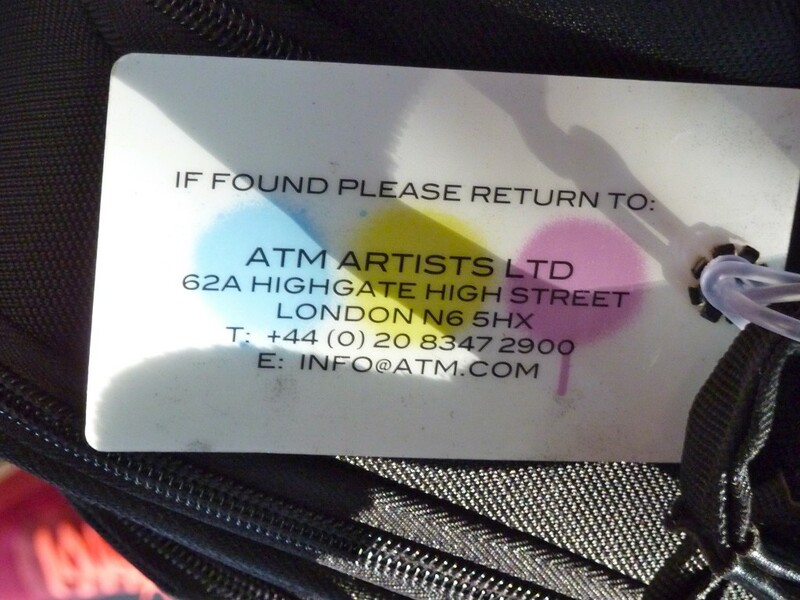 After entering the festival area at around 2.15pm we checked out the whole venue. The mainstage was close to the entry and for people who didn’t have the energy to dance or stand in front of it, a stadium like terrace has been built up to sit and enjoy the shows from a different angle. 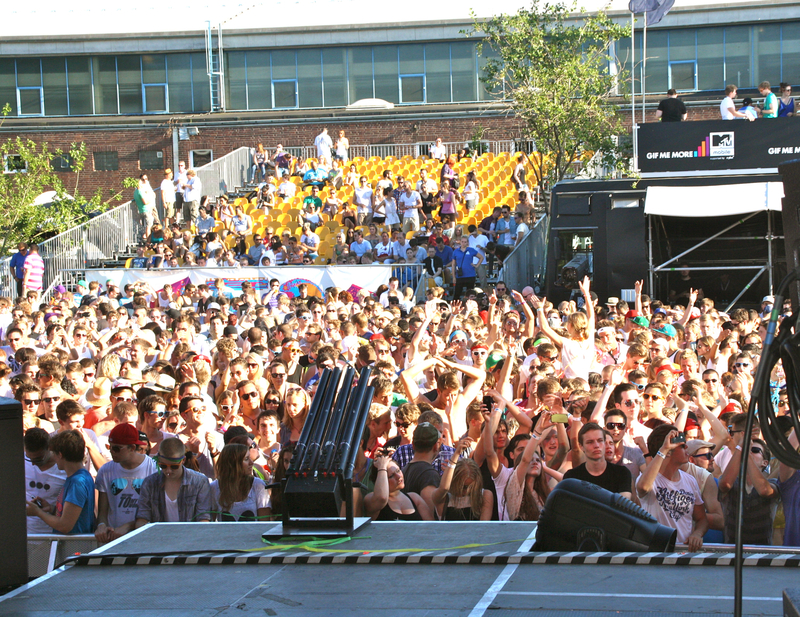 The second stage could be found in a backyard looking like spot, at the back end of the festival area. Next to the stage you had the chance to dance or just to sit down and relax in the shadow. As you might can imagine, the area wasn’t that small because the Delta Music club was also on it where the party continued from 10pm till the next morning. Enough about the whole venue, let’s focus on the acts. We haven’t been there the whole time and we actually wanted to stay way longer but it was just too hot and we had to drive back about 300km but we really enjoyed some great names starting with Moguai. 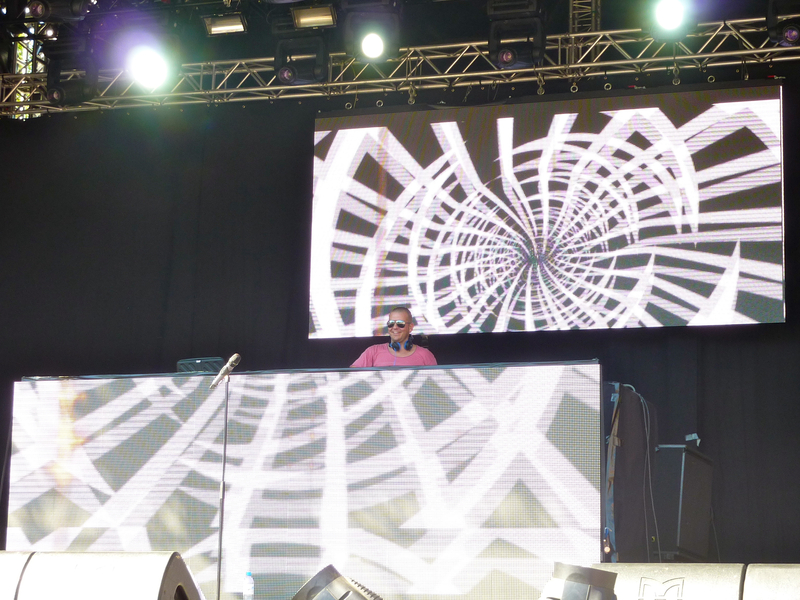 Moguai played for about 1.5 hours while more and more people entered the festival. When André began to play, there were only some people but at the end of his varied set it was almost packed – and hot. Moguai played almost only his own productions and it was great how the people reacted on his stuff. 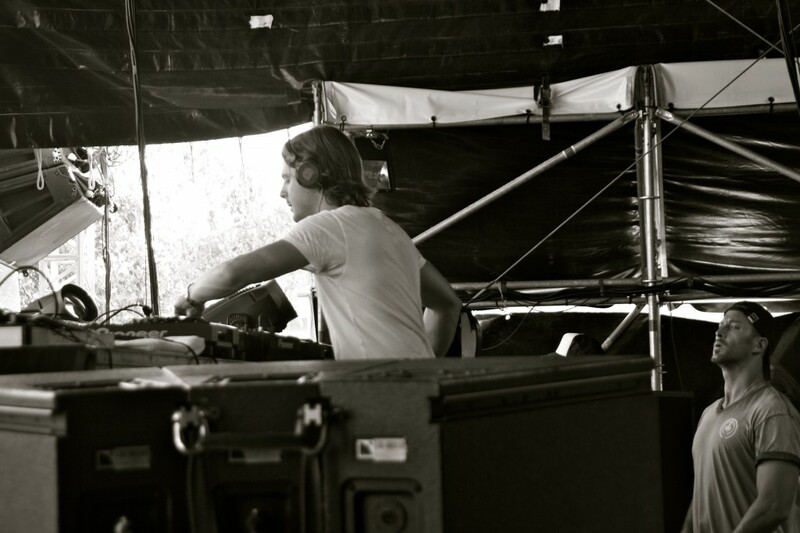 For example when he dropped “Electra”, almost everyone felt the song and Moguai seemed to have a lot of fun on stage too. 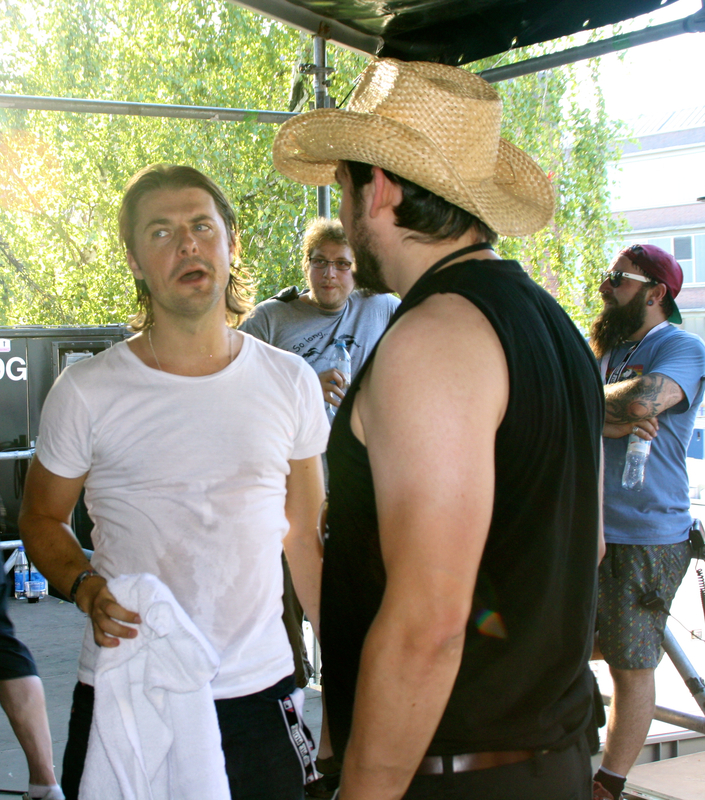 Like already mentioned, it was one of the hottest days in 2012, so the securities decided to splash some cold water into the crowd so that. Without that there probably would have been some accidents due to dehydration and circulatory. 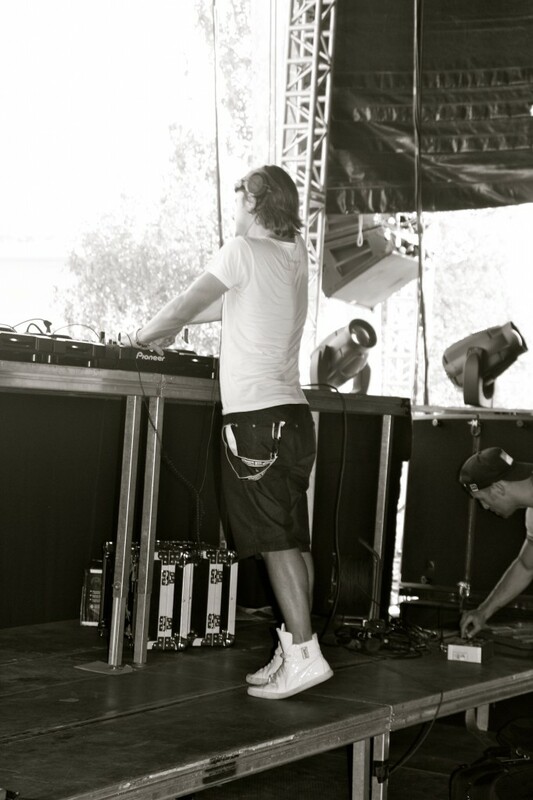 After Moguai, Axwell started and before his tourmanager had set up the wires and cdjs, the crowd started to shout for him. 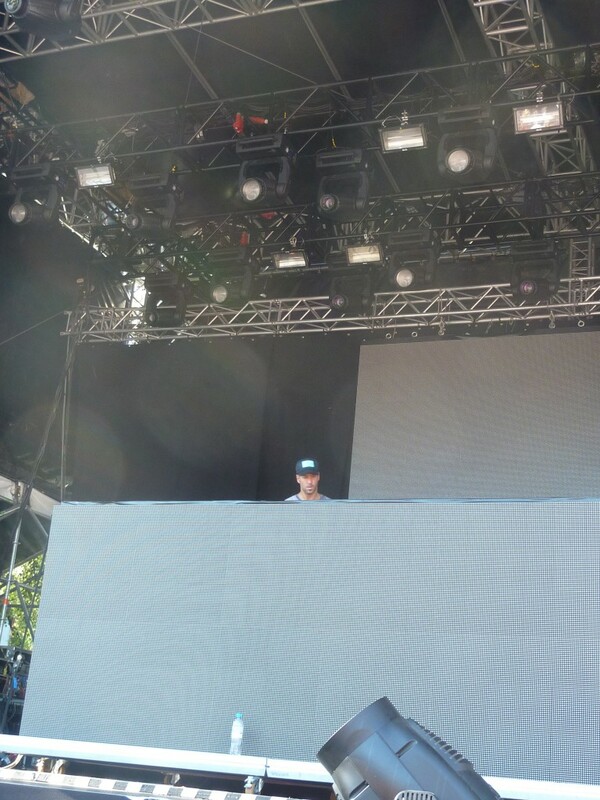 It was an amazing feeling that almost everyone standing in front of the stage came down to see Mr. Hedfors spinning. 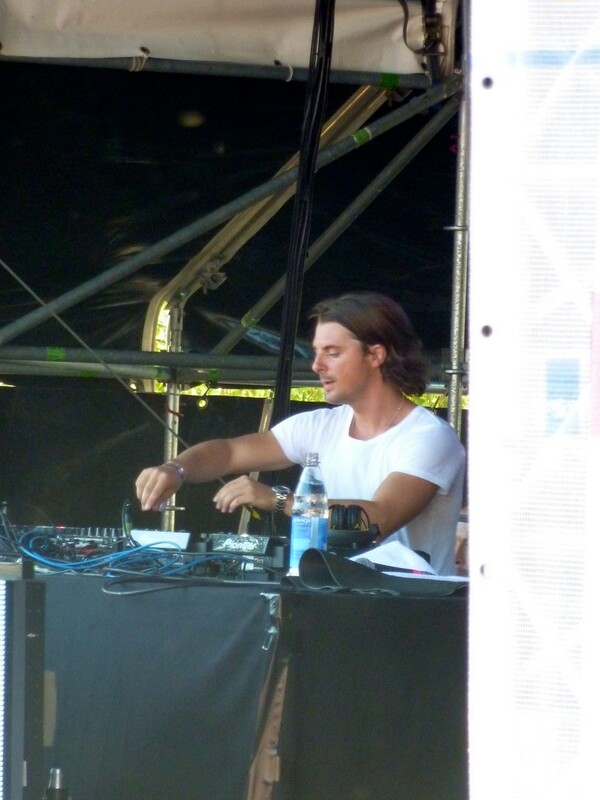 In a summarization, Axwell’s set was like the last set’s he played accross Europe but he also played two newer tracks which are going to be released on his label sool. 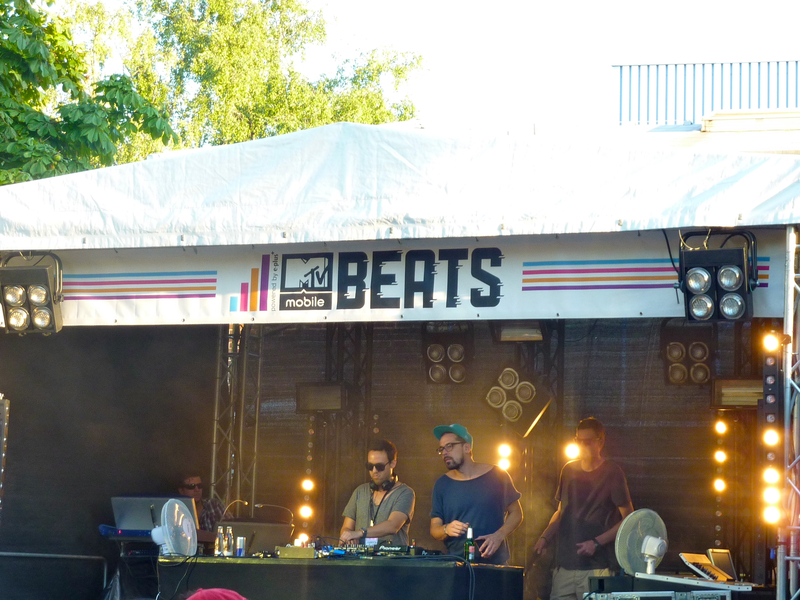 One is Tommy Trash’s remix on the Ashton Shuffle and the other one is a remix by the Dutch duo Dubvision. 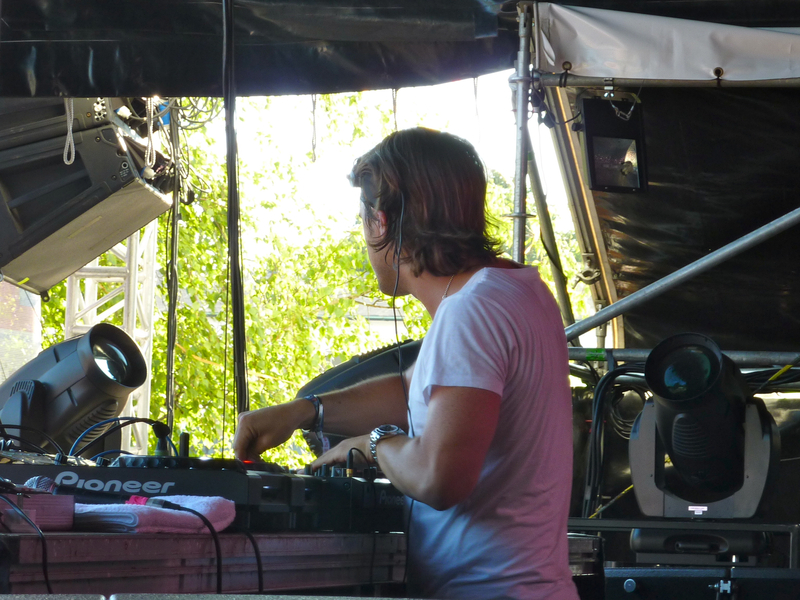 His set didn’t disappoint, the crowd really felt it and we had the chance to be backstage while Axwell was playing. To get a good impression how it exactly was, we have this 26 minute long video for you. After Mr. Hedfors was finished we just enjoyed some fresh drinks and went to the second stage where Doctor Dru was still playing. 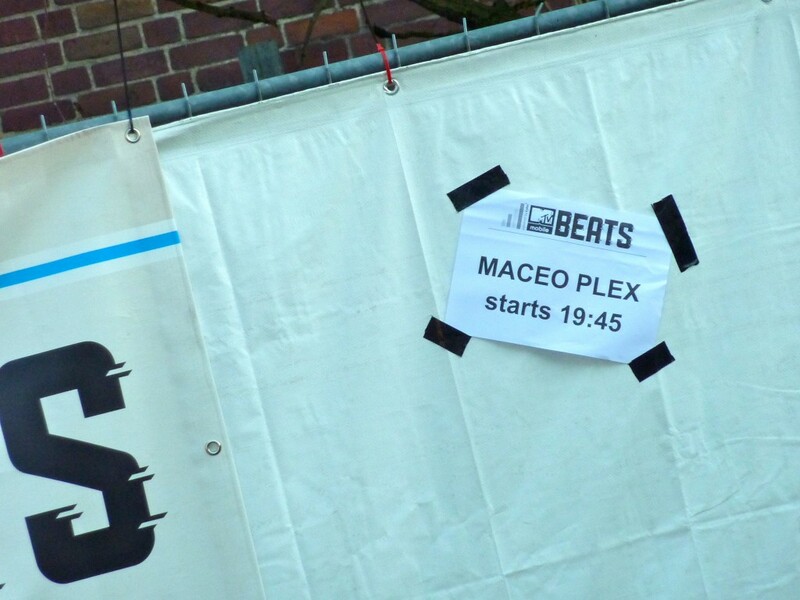 Maceo Plex started 30minutes later but we were really exhausted so we just decided to leave the festival but next time we will definitely stay in Essen just to see more nice acts. Thanks to Gemeinsame-Sache for letting us being part of it!